Mayor Martin J. Walsh, the Boston Parks and Recreation department, and Friends of the Public Garden announced a $28 million master plan to renovate the Boston Common. 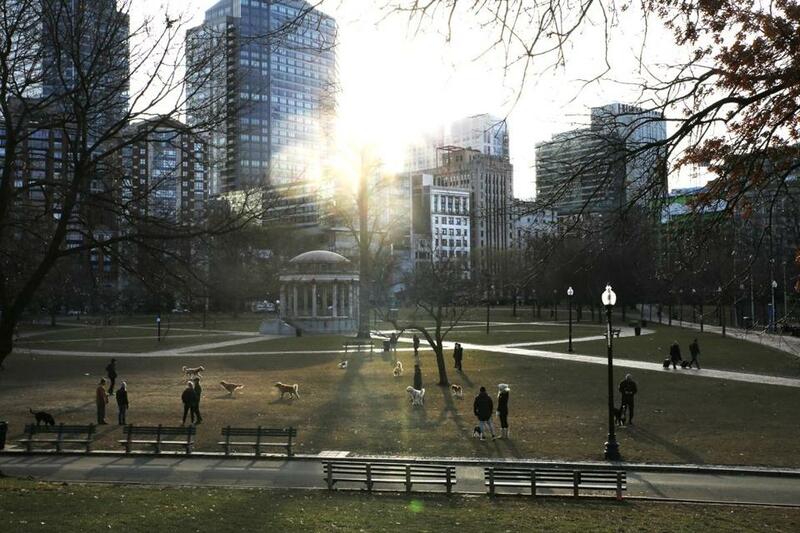 The funding comes from the sale of the city’s Winthrop Square garage, and will be used to support investments in the maintenance and activities of the park, the mayor’s office said in a statement. “The sale of the Winthrop Square property has given us an unprecedented opportunity to make substantial improvements to our most famous park, the historic Boston Common,” Walsh said in the statement. Boston design firm Weston & Sampson will lead the planning effort and implement designs that will “withstand heavy use, New England weather, and the test of time,” the statement said. The investment will build on a number of improvements to Tremont Street, Boylston Street, and various pathways within the park before its 400th anniversary in 2034, according to the statement. Amanda Kaufman can be reached at amanda.kaufman@globe.com. Follow her on Twitter @amandakauf1.